After letting only elected Pages for their Live 360 video services, Facebook is now rolling out the services to everyone across the globe. The only requirement is that you should have the latest cameras supporting this feature, such as Samsung Gear 360, Insta360, Giroptic IO and professional cameras like the Nokia Ozo. To use this feature, log in to Facebook, set post privacy and write a description. Once you have done all this, you are ready to go live using one of the aforementioned 360-degree cameras. Once you are live, you can also see comments and reactions directly from the camera interface itself. If you don’t know how to go about it, don’t fret. 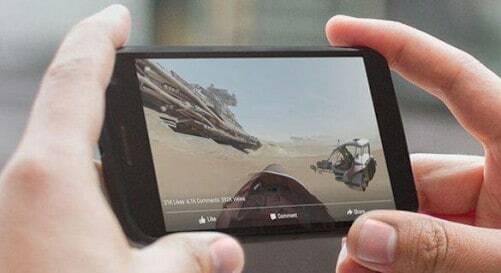 Facebook has created a Live 360 guide with tips on how to film. For instance, Facebook advises that you have at least a 4 Mbps network connection and keep subjects within 20 to 30 feet from the camera so viewers can see them. You can also learn about the spatial audio via Spatial Workstation, a support group for a software app.